Three weeks ago, much beloved and longtime Islander Will Luckey was diagnosed with a rare and aggressive form of cancer. Luckey is well-known on the Island as a musician and teacher. 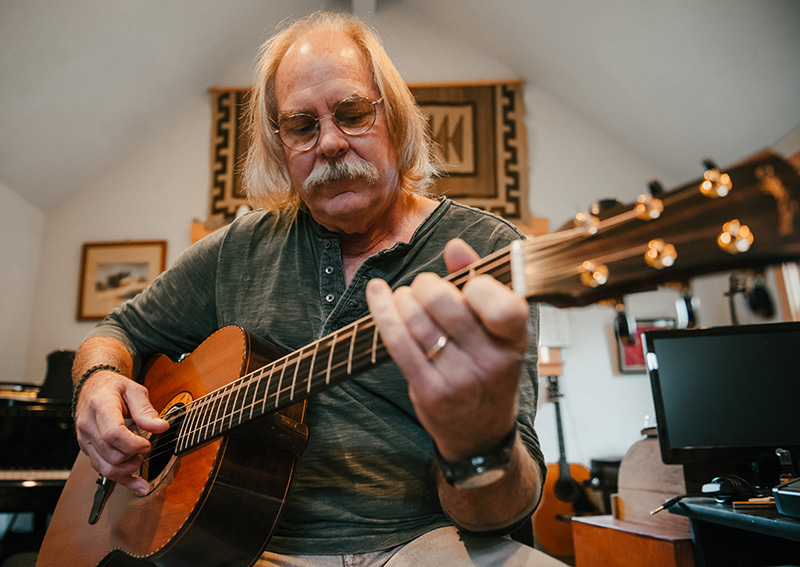 He and his band were recently featured in a story in The MV Times, “Forty Years in the Making: The Magic Music Movie.” Luckey is currently at Massachusetts General Hospital, and a GoFundMe page has been established to help cover the financial burden of medical bills, travel, and living expenses. Anyone who knows Will, understands what a great human being he is. Time to step up and help Will, Cub and family. We are praying for you my friend.